With more than 30,000 turbine aircraft flying between cities and continents worldwide, it’s time for aircraft owners, operators, and their advisors to have one go-to source for information on the “business side” of owning and operating an aircraft. There was a time when jet fuel was less than fifty cents a gallon and the supply seemed endless. But that was more than four decades ago. Today fuel costs and air quality are top of mind for aircraft owners, operators – and government regulators worldwide. Fortunately the aviation industry is responding, developing Sustainable Alternative Jet Fuel – SAJF – to reduce pollution, and our dependence on fossil fuels, and comply with new regulations. 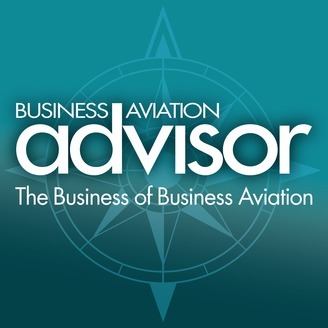 Join industry experts Charles Etter of Gulfstream Aerospace, aviation fuel supplier Avfuel’s Keith Sawyer, and alternative fuel producer Gevo’s Tim Cesarek in today’s podcast to learn more about the steps Business Aviation is taking to ensure this new fuel will be there, when and where you need it. 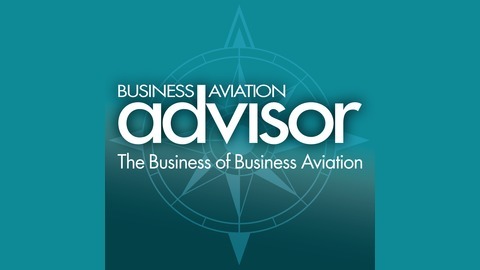 When there’s more to be said than space and copy deadlines allow, you can rely on the Business Aviation Advisor “Above and Beyond” podcast series to get you the information you need, enabling you to make the most of your aviation investments.